My dear friends, life got in the way fro the next couple of days and won't be posting until Thursday. I have to take a quick trip to a beach resort to check out a project, but just in case you feel a little jealous it's all business and no pleasure... well, I will definitely be catching the sunset on a lounge chair! I will be posting on Instagram images of the next couple of days... check out my feed HERE! 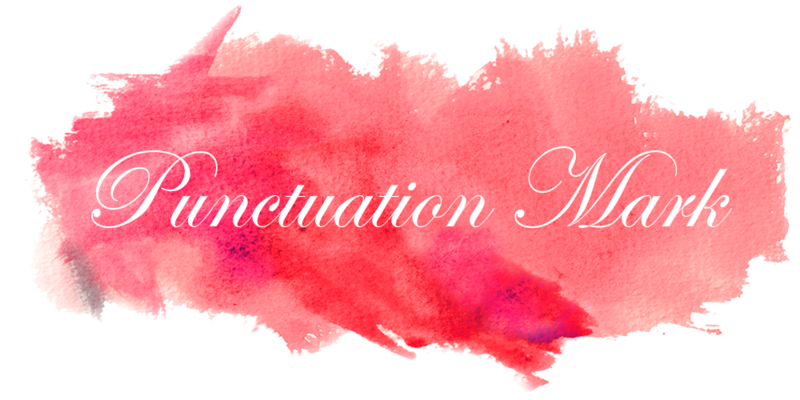 Also, check out my new section in the blog called Design Punctuation. Have a great day and see you Thursday! All the best for your trip, may it be a productive and safe one! This picture makes it look so glam...I say go with it! Hi doll, hope you have a great trip. At least the weather will be warm! I just followed you on instagram- how were we not following each other before?! Feel free to follow me back: @ashrockchalk. Have so much fun! I can't wait to see the photos! Have a lovely trip. Sounds exciting! Have a great trip. these little getaways make all the difference. Thanks for your visit doll, hope your trip is going well! it will be business and PLEASURE. Your jobs sounds amaIng! Enjoy! I know you said it's business, but you are going to a beach resort--have some fun too! Hope you are having an amazing trip!!! Have a good trip and enjoy the sunset! Sounds like a great business trip ...enjoy! I'm sure you'll have time to have a little fun! Have a nice trip! Sunset on a longe chair sounds like the perfect ending to a busy day. Have a good trip! Have fun on your business trip. I hope you get to enjoy some time on the beach!